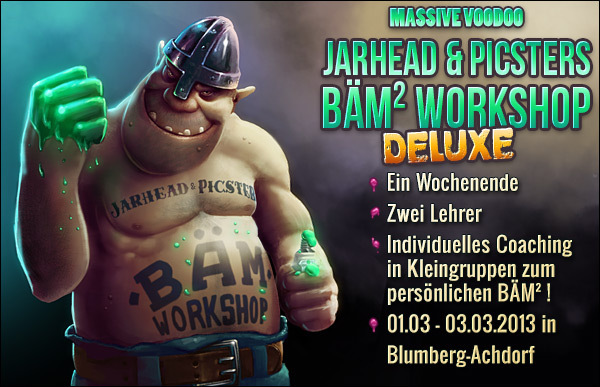 It is about time - we are planning future painting classes for and with you and the first one to announce for 2013 is the second of our follow up classes, the BÄM² in Blumberg-Achdorf, Germany. Thanks to Vlado for helping to organise the class. Very close to the Swiss Border we invite you to be a part of this weekend. Please remind yourself that taking part in this class is only available if you visited one of Jar's Beginners Painting Classes as we need your skills prepared for what is coming with this weeekend! 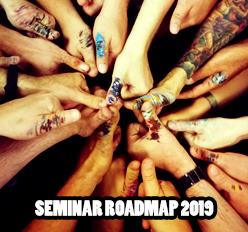 For more information check this link! It will be DELUXE, as you can sleep at the place and we'll have a great cook for the days!